When it comes to sewer repair and replacement, no one wants to wait a second longer than necessary to have a plumber get it fixed. Rather than waiting for another Kennesaw plumber to work you into their schedule, call the rapid response plumbers at Plumb Xpress Plumbing & Drain. 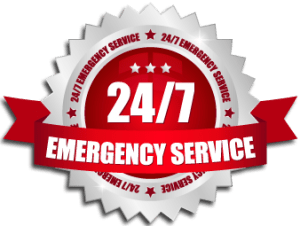 We have technicians located throughout the Kennesaw, GA area, so they can respond to any call in less than 90 minutes. Once we’re on site we can provide you a quote for your repair, and begin the work within 24 hours. Even though sewer repair isn’t a simple process, our skilled staff can usually finish your repair done in as little as three days. 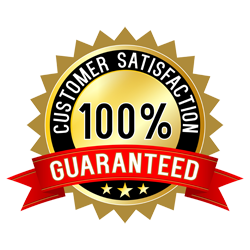 Our dedication to low prices and speedy service is just part of our overall commitment to customer service. All of our employees submit to a drug test and background check, so you can trust them to work in your home. Plumb Xpress Plumbing & Drain also stresses cleanliness and our staff works hard to leave your home looking pristine, whether you get a sewer repair or a simple pipe inspection. We even offer a one-year warranty on nearly all of our work which will protect your purchase. For more information on Plumb Xpress Plumbing & Drain’s sewer repair, replacement and other services for customers in Kennesaw, Lawrenceville, Marietta, Johns Creek and beyond, contact us today.